Few accidents are as devastating as semi-truck accidents. When an 80,000-pound truck collides with a 4,000-pound car, it’s not hard to imagine why these accidents are so severe. There are several interstate highways running through Cleveland: I-90, I-80, I-490, I-480, I-71, I-77, I-271, Ohio Route 176 and others. This ensures heavy tractor-trailer traffic through Cleveland, as the metro area is a major crossroads for manufacturing, commerce and long-distance travel. Unfortunately, this also means that truck accidents are relatively common in the metro area. According to the Ohio Department of Public Safety, there were 4,469 truck-related injury crashes and 132 fatal injury crashes in Ohio in 2016. 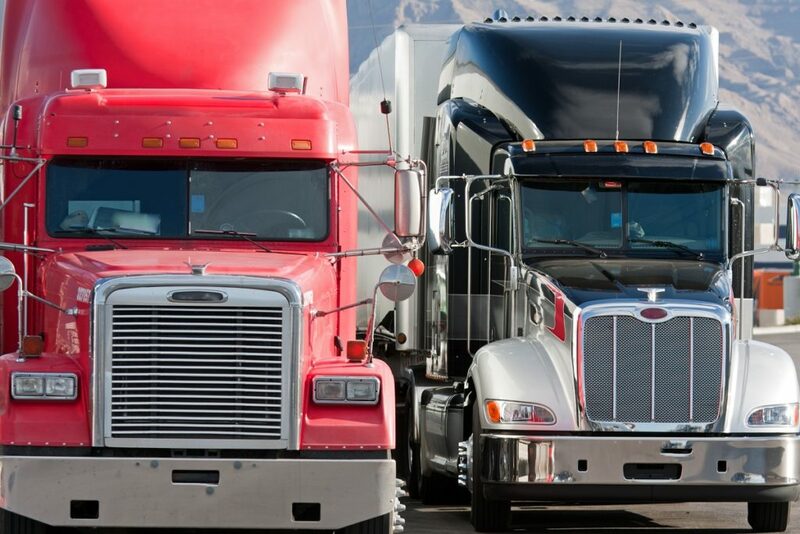 At Elk & Elk, we have seen the devastating effects of tractor-trailer accidents time and time again as we’ve represented clients throughout Ohio. And as the second most populous city in Ohio, Cleveland sees its fair share of those accidents. Our knowledgeable team consists of attorneys, paralegals, medical providers, accident reconstruction experts, economists and others. This allows us to take a multifaceted approach to our cases, accounting for all the ways the lives of our clients have been changed. To schedule a time to meet with one of our truck accident attorneys in Cleveland, please call 1-800-ELK-OHIO or complete our online contact form. Distracted driving: Texting and talking on a phone, navigating with a GPS device, and eating and drinking are all examples of distracted driving. Sleep apnea: According to the American Transportation Research Institute (ATRI), 28.1 percent of truck drivers in the U.S. have some degree of sleep apnea. Drivers with sleep apnea are at risk for extreme fatigue and falling asleep behind the wheel. Driver fatigue: Truck driving as a profession can be physically taxing. Truck drivers work long hours and often aren’t able to get proper sleep, which can directly affect alertness while driving. Sleepy drivers are a huge danger to any motorist. Driver inexperience/lack of training: In the U.S., semi trucks have a maximum weight of 80,000 pounds. When an inexperienced or improperly trained driver is in charge of driving one of these trucks, mistakes can happen, and the results can be deadly. Overloaded trucks: Even though overloaded trucks are dangerous, some trucking companies purposely add more cargo to transport more materials and goods. Improperly loaded trucks: Improperly loaded cargo can shift or move during transport, becoming unstable. The driver may not be able to safely handle the vehicle, and cargo can even fly off the truck. Winter driving conditions: Winters in Cleveland can be brutal, with its lake effect snow, icy driving conditions, and average low temperatures well below freezing in the winter months. Truck drivers must drive appropriately and safely year-round, but winters in Cleveland require them to be extra cautious. Ohio truck drivers and trucking companies must meet both state and federal trucking regulations. When the actions of a negligent truck driver or trucking company cause injury or death, these parties can be held accountable. Victims of these accidents, including family members of fatal accident victims, have legal rights and options. What damages are available to victims of semi-truck accidents? After a semi-truck accident, it is critical to seek immediate medical treatment. Many of our clients seek treatment at the Cleveland Clinic, University Hospitals Cleveland Medical Center, St. Vincent Charity Medical Center, and other local hospitals. Contact an attorney as soon as possible after an accident involving a semi truck. Trucking companies have attorneys, investigators and other experts on hand to begin collecting evidence and building a case. You will also need a powerful team in your corner to level the playing field and help you seek justice. Determining the person or party responsible for your truck accident is a critical step in building your case. Elk & Elk regularly works with accident reconstruction experts who conduct detailed analyses of accident scenes. Analyzing skid marks, vehicle damage, black box information and other data helps to determine who or what caused the accident. We may find that the truck driver or trucking company – or both – were responsible for your accident. So much of your case relies on a thorough investigation. This is one reason why it is important to act quickly and seek help from an attorney in the early aftermath of your accident. Do not hesitate to contact our office to schedule a no-cost consultation to learn how we can help. When driving, motorists generally have an idea what to expect: other cars on the road, lanes designating where to drive, stop lights, etc. For the most part, driving is such a normal practice that most people don’t have to give it much thought. It isn’t until something unexpected happens – or something unexpected appears in the road – that a motorist is startled into action. On average, the amount of time it takes for a driver to see something unexpected in the road, recognize what it is and react is 1.5 seconds. Unfortunately, in some cases, 1.5 seconds may be too late. How does this relate to truck accidents? A stalled truck or truck debris in the road can be a grave danger to motorists. Truck drivers must meet strict visibility and conspicuity standards to ensure that they are visible to motorists and that motorists have enough time to react to trucks’ presence. When they fail to meet those standards, the results can be devastating. Our law firm published a white paper discussing the issue of discernibility in truck accident cases. If you have additional questions about the issue, please feel free to speak to one of our attorneys. Our No Fee Promise: Elk & Elk handles motor vehicle accident cases on a contingency fee basis. This means you owe us no fees unless we win your case. You don’t have to worry about the cost of hiring an attorney. 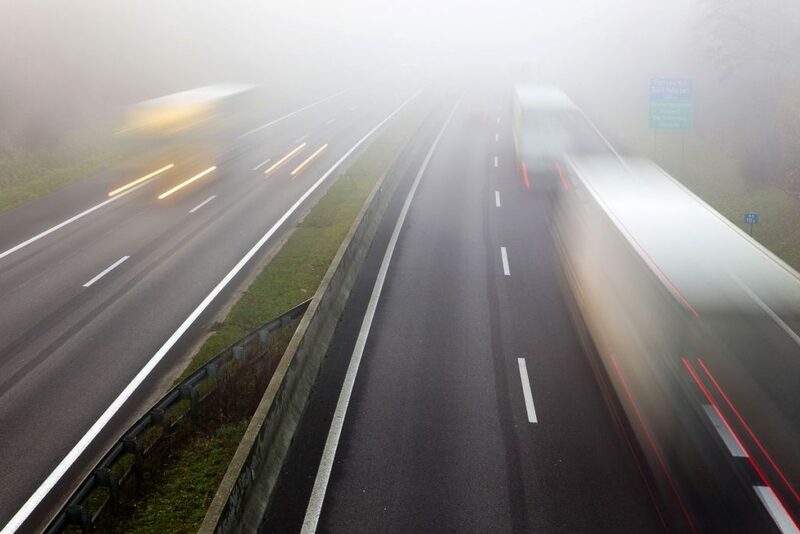 The lawyers at Elk & Elk represent tractor-trailer accident victims in Cleveland and throughout Ohio. Act quickly and seek legal help as soon as you are able. We can immediately begin gathering evidence and building a strong case on your behalf. Simply call our office at 1-800-ELK-OHIO or send us an email.